Dr. Behnam Yaghmai has more than 30 years of experience. 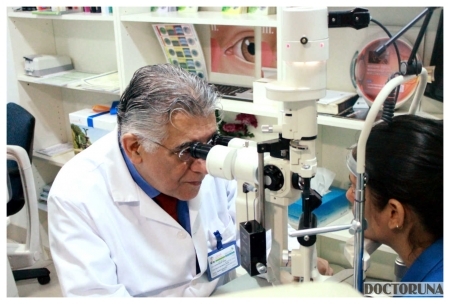 Having graduated from Isfahan University, Iran, Dr. Yaghmai completed his degree in Ophthalmology in 1980 and he then obtained his Board Certification in Ophthalmology. Dr. Yaghmai completed a course in The Lasik Surgery and is a member of the American Academy of Ophthalmology. 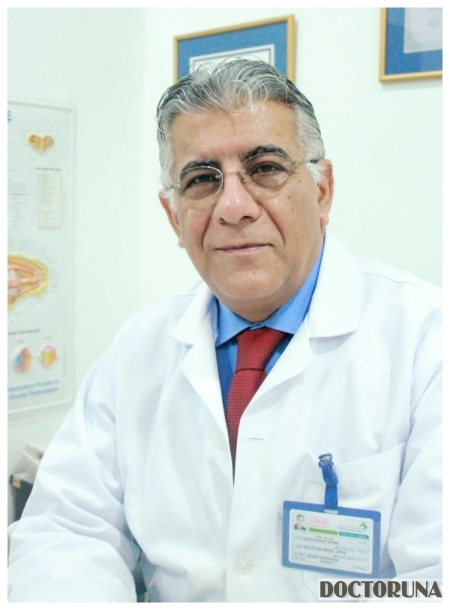 In 1980, Dr. Yaghmai moved to Dubai and was appointed the Head of the Ophthalmology Department in The Iranian Hospital. 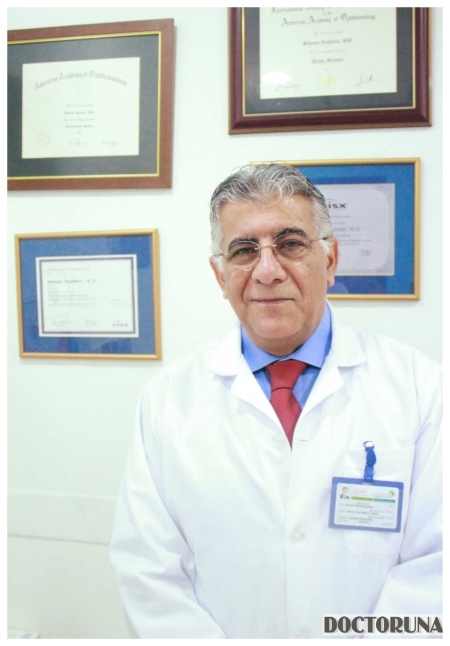 Dr. Yaghmai established his own private clinic in Dubai, where he holds the position of the Medical Director and Ophthalmologist specialist since 1982.